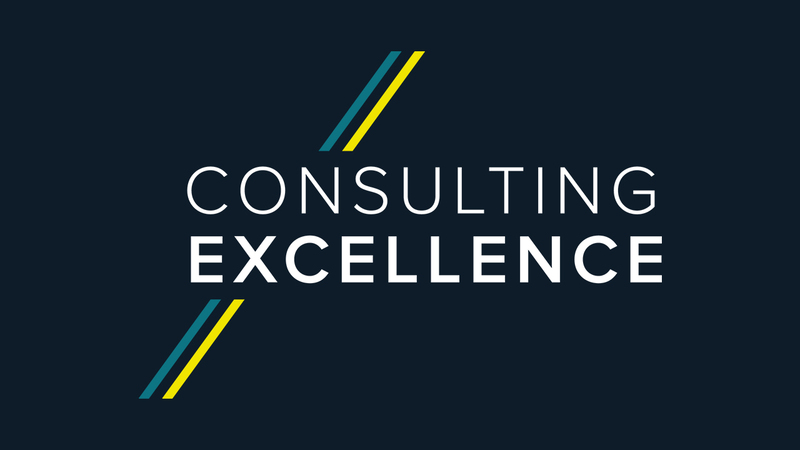 We’re a dynamic consulting firm, focused on delivering change. We make sure our clients succeed in their long-term goals by helping them turn their strategy into action through exceptional delivery and a commitment to establishing a culture of change. As a growing business, our team is made up of former global firm management consultants as well as qualified programme and project specialists. We have a reputation for working collaboratively with client organisations in the coordination and pragmatic delivery of complex change. We are also renowned for our progressive, pragmatic and fun culture that is underpinned by significant team investment both in time and targeted development. Our people are some of the best you will have the opportunity to work with. What stands them apart is the genuine realisation that we can all excel, grow and develop our careers in Moorhouse together. Our relentless focus on maintaining a high-quality bar when it comes to recruitment has been instrumental in differentiating us with our clients and key to our continued growth and success as a firm. We are equally passionate about developing our team, and we offer the best of both worlds: challenging and complex client engagements that rival the 'big four'​ consultancies, but also the nurturing, agile and transparent culture of a small firm. 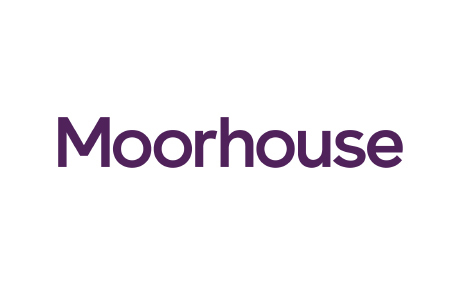 Our culture defines the way we work, whether you’re looking to join Moorhouse or you’re working with us, you’ll see our values in everything we do. Working with Moorhouse is different. We’re committed to your success, not only during a project but for the long term. Many organisations design their own strategy but need help effecting it. We specialise in turning your strategy into action and by bringing structured delivery expertise. Whether you’re making small internal changes or transforming your business model, our expertise, straightforwardness and dedication to quality means you receive an unparalleled service. To achieve top results, we draw on the best knowledge and skills available. Often this involves creating a joint team of your staff and our consultants. Throughout a project we work alongside your staff, supporting them while improving their own delivery skills. And when our part is done, we ensure you have what you need to sustain results. We’re an independently owned business, with no affiliations that will restrict our objectivity. We provide impartial advice, and will work collaboratively with your other service providers. Your success is our only goal.